Dimmable LED candle light bulbs offer decorative energy saving ambience with the elegant effect of incandescent candles. Its unique design provides light in all directions, giving lighting designers a long life alternative to standard incandescent bulbs. 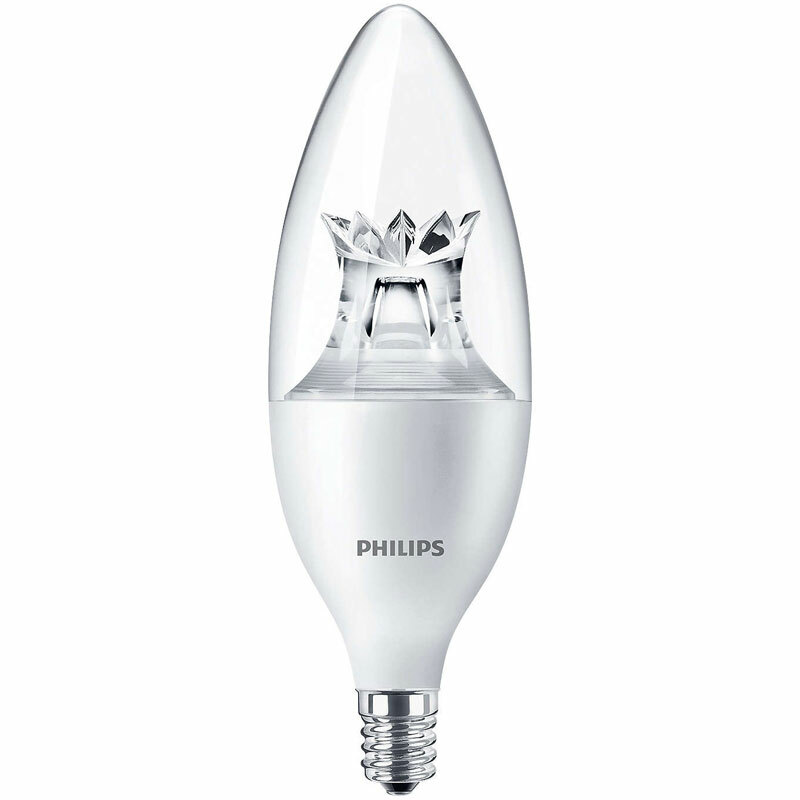 This blunt tip decorative light bulb features a prism, similar to a filament, that simulates incandescent-like sparkle. As the bulb is dimmed, the color temperature is reduced and creates a warm, relaxing ambience.